As your digital planner and consultant, we take a human-centered design approach to the way we design your products. 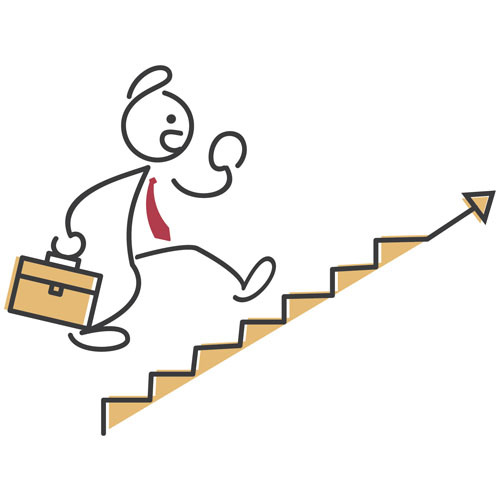 Our advisors patiently listen to your needs first and then carefully devise a digital solution and strategy following an efficient and comprehensive six-step process. 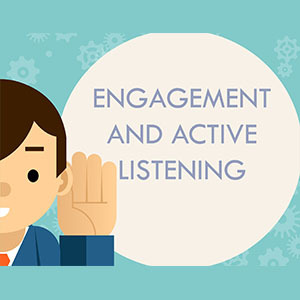 Engagement & Active Listening: We spend the first week engaging with your team. We actively listen to them to understand the key objective behind your mission, and to identify your organization’s expectations and needs. 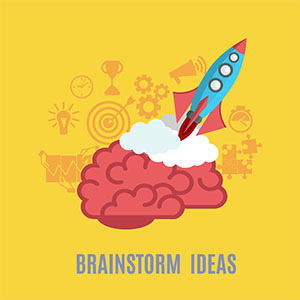 Brainstorm ideas: On the basis of our discussions and evaluation of the target audience, we come up with solutions that cater to your needs in the best manner possible. 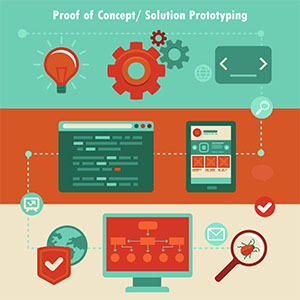 Proof of Concept/ Solution Prototyping: After you have selected one of our ideas, we build prototypes to obtain quick user feedback and gauge our understanding of your needs. User Feedback: In this phase, we gather feedback from your users to test the readiness of the product. 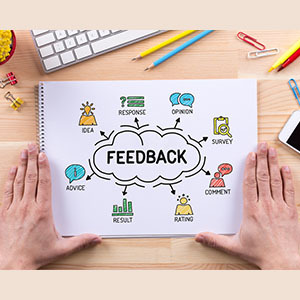 The feedback we gather is then used for creating a final iteration of your solution/product. 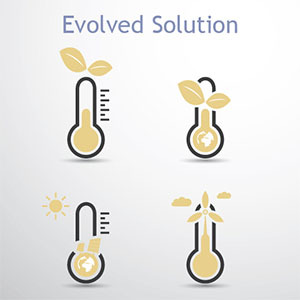 Evolved Solution: This is where we develop the final product. 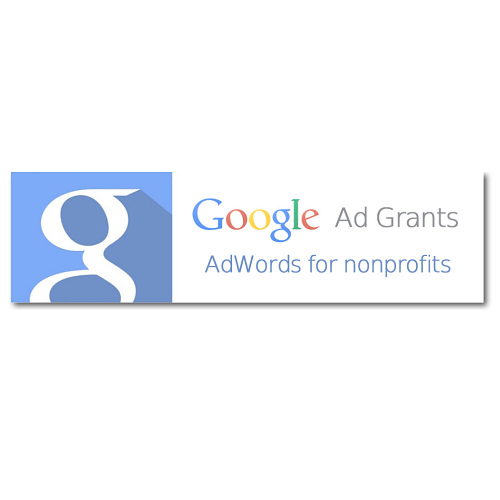 Here too, there is room for at least two rounds of feedback from your users. 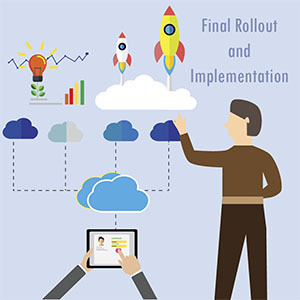 Final Rollout & Implementation: In the final phase, the product is implemented. However, we don’t stop just there. We train your staff in how to use the product and ensure that they can use the product without any external help.